FIFA president, Gianni Infantino, is ready to use the harshest to the players participating in European Super League, should the competition come into being. According to Spanish publication, Tribuna, the FIFA president is quoted as saying: “Either you are in or you are out,” saying further that the players of the breakaway teams would be excluded from the World Cup, European Championship and national leagues. “This includes everything. “The idea is if you break away, you break away – you don’t keep one foot in and one foot out,” FIFA’s legal director, Alasdair Bell, added. The latest revelations by Der Spiegel and Football Leaks confirmed that the official representatives from Real Madrid, Barcelona, Manchester United, Bayern Munich, Juventus, Arsenal and Milan have all signed a document to establish a new competition, Super League. Naturally, they have allacted behind the backs of the main football governing association, UEFA. The plan of Super League is as follows: eleven clubs are considered to be ‘the founding fathers’; unable to be relegated. These are Real Madrid, Barcelona, Manchester United, Bayern Munich, Juventus, Chelsea, Arsenal, Paris Saint-Germain, Manchester City, Liverpool and Milan. 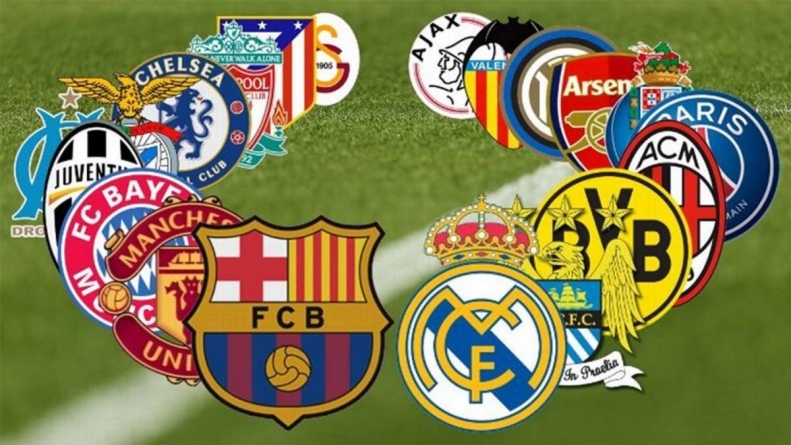 Another five clubs – Inter, AS Roma, Atletico Madrid, Borussia Dortmund and Olympique Marseille – would be ‘invited’ to participate in the 16-club new competition. Infantino has also offered his counter idea: the Club World Cup. “The Club World Cup is the answer to any attempt to even think about any sort of breakaway leagues,” he said. He believes that his plan, featuring at least 12 European clubs in a 24-team line-up and worth $3bn every four years, was a good alternative to a closed league.